Ricici is ranked 5 out of 5. Based on 7 user reviews. A special occasion dress is a dress worn especially for party and special occasions. 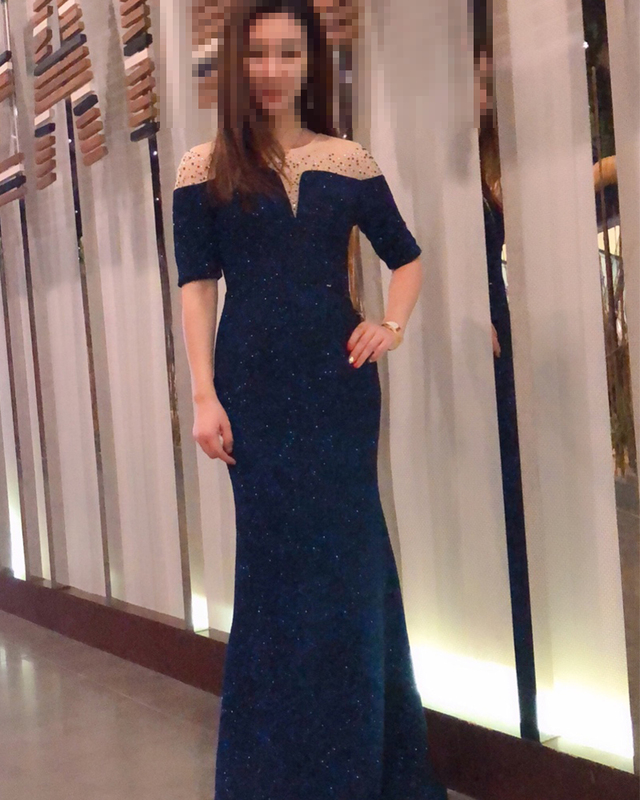 Different types of party would tend to require different styles of dress, such as you may need a long formal gown for formal occasion, cocktail dress is much better for a cocktail party, and prom dress is perfect for dancing. One classic style of party dress for women in modern society is the little black dress. Ricici.com was founded in 2017, we focus on fast fashion & occasion fashion for women, we are young and energetic. Copyright © 2019 Ricici.com All rights reserved.